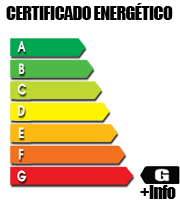 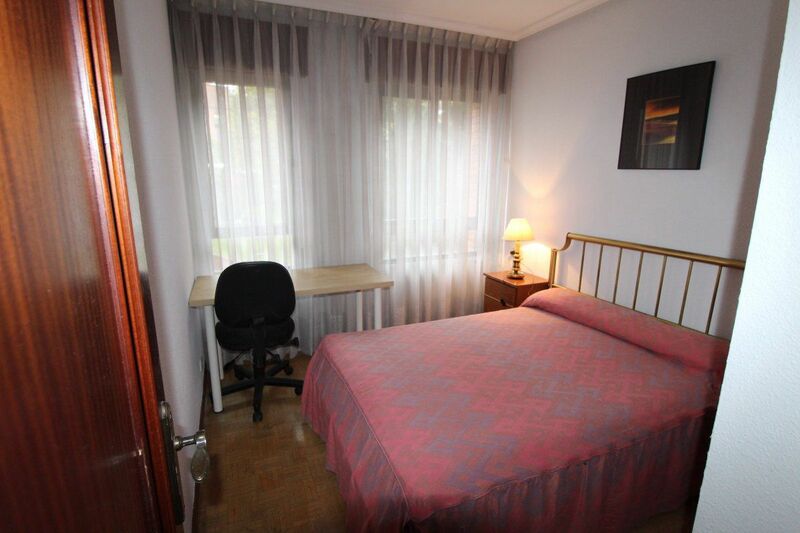 ENTRE LA CALLE HERMANOS MENÉNDEZ PIDAL Y LA PLAZA CASTILLA, TODO EXTERIOR, TIENE SERVICIOS CENTRALES. 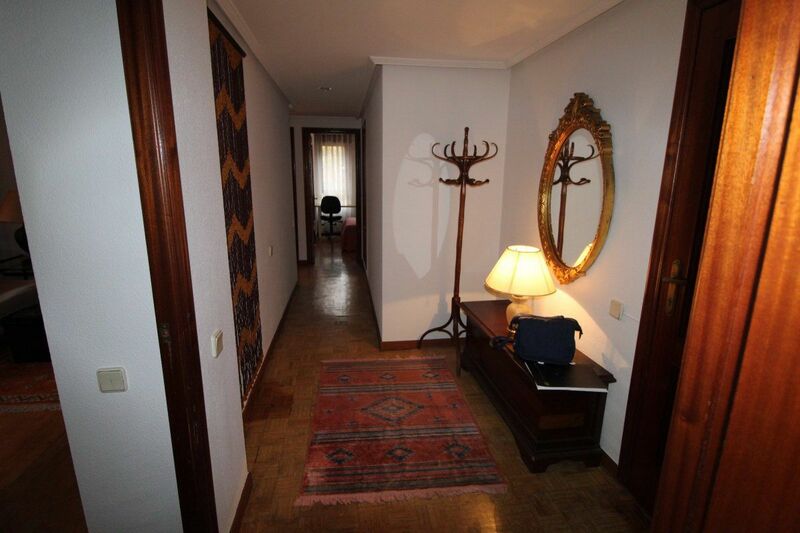 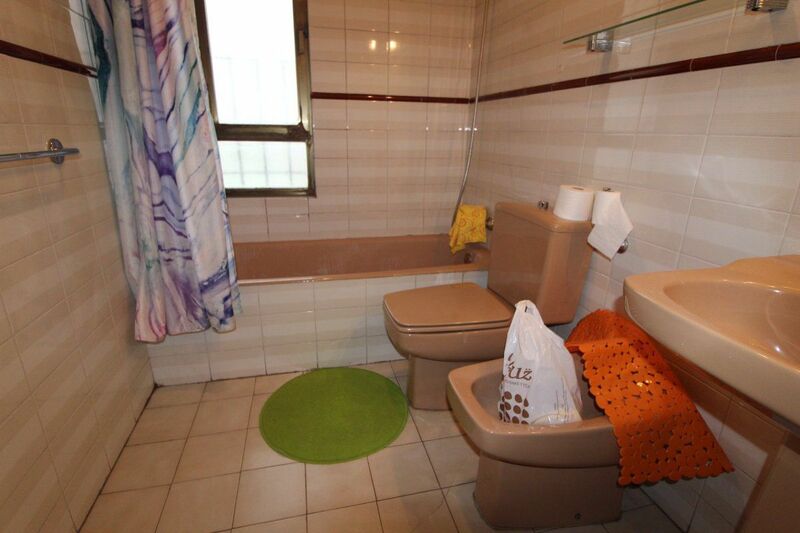 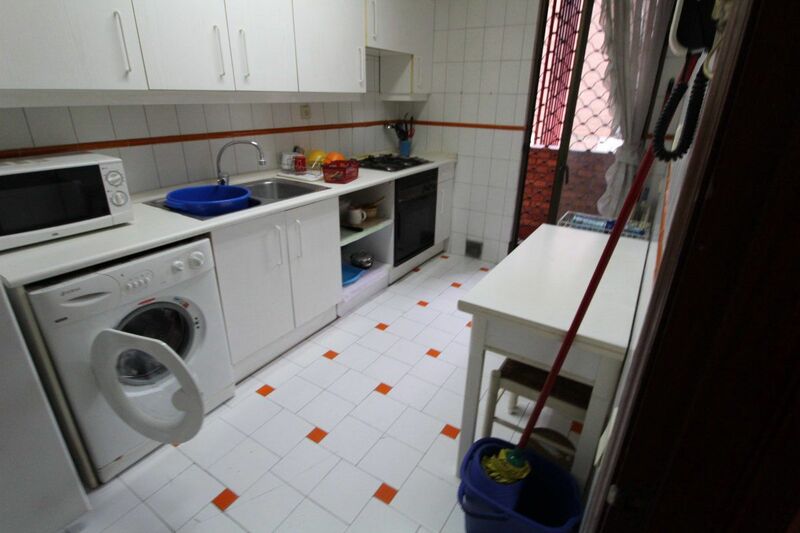 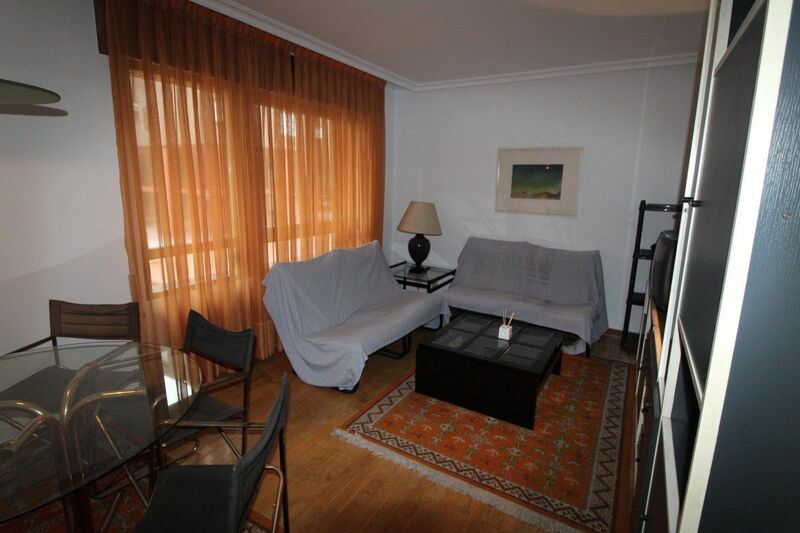 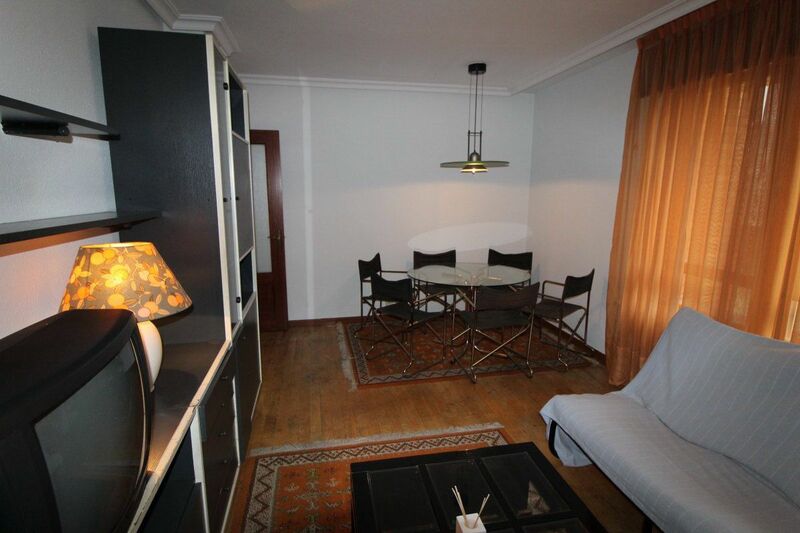 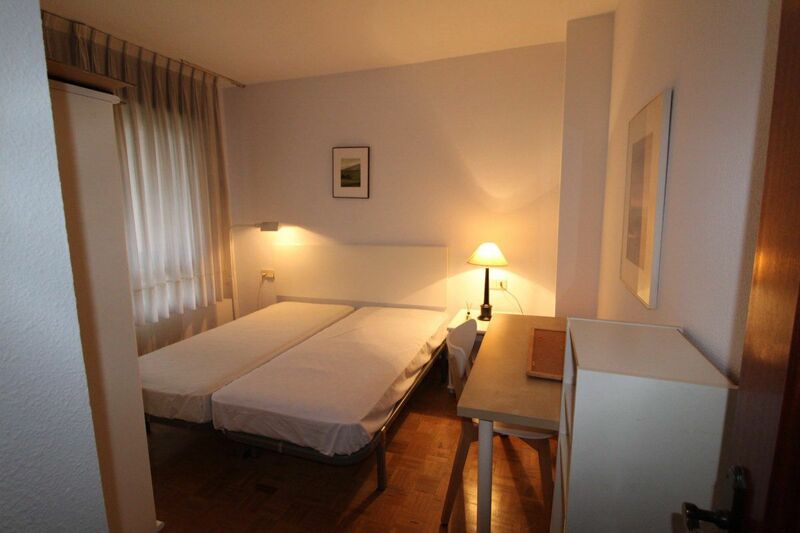 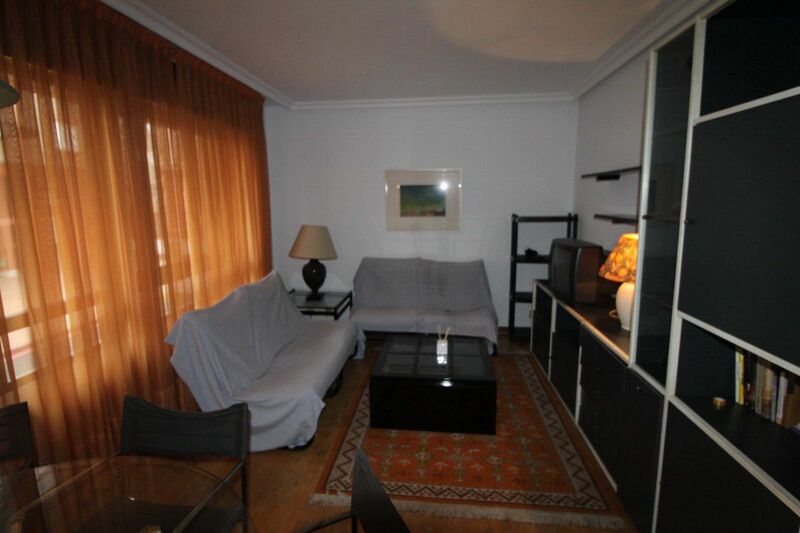 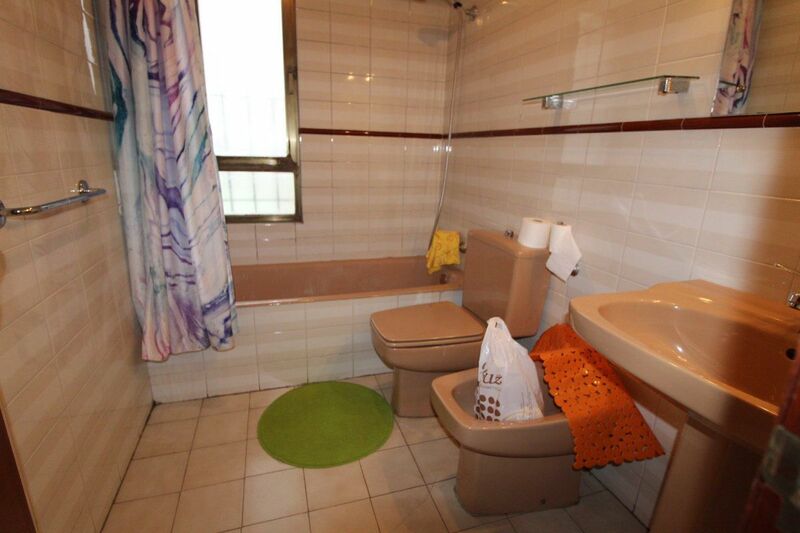 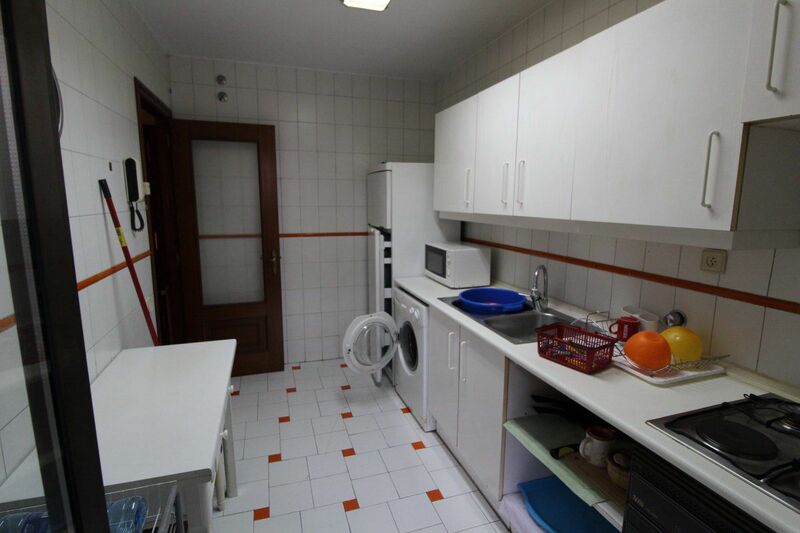 BONITO APARTAMENTO DE DOS HABITACIONES, SALÓN, COCINA INDEPENDIENTE CON TENDEDERO Y DESPENSA. 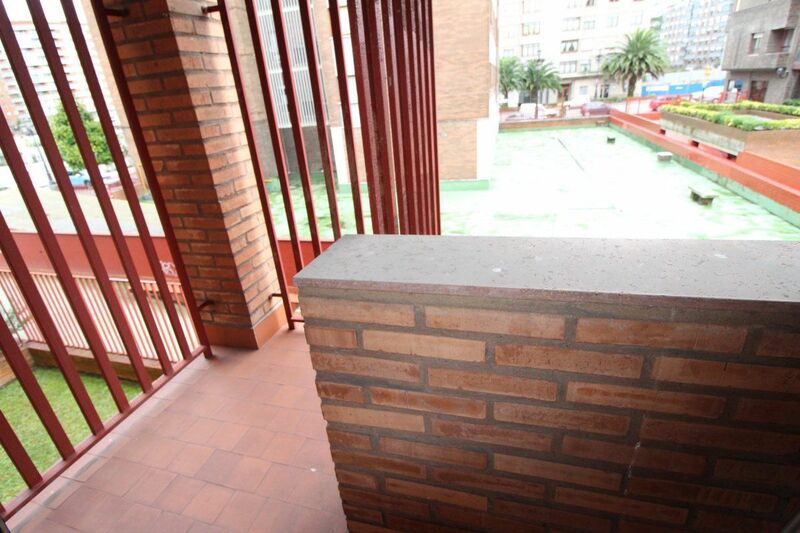 EL EDIFICIO TIENE ZONA AJARDINADA , MUY TRANQUILO.